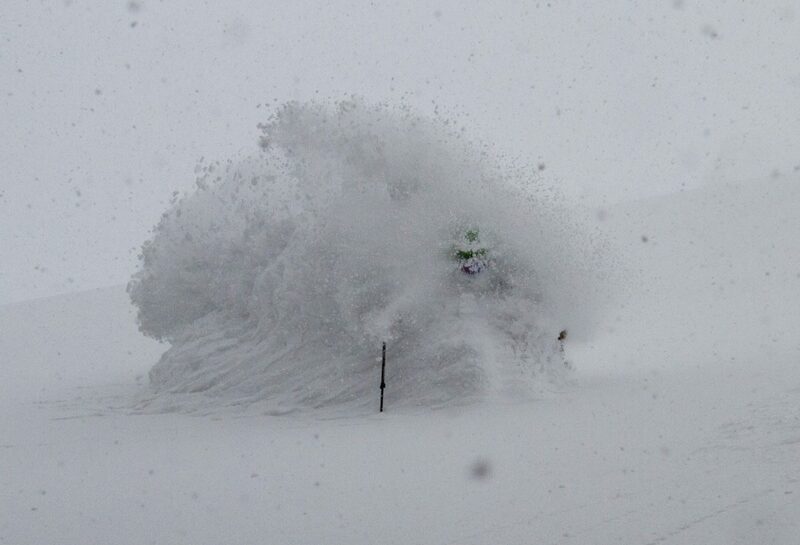 Hokkaido Japan receives an abundance of great powder snow from mid December thru mid March. Hokkaido Japan also has alot of mountains and alot of mountains with chairlifts, some more well known than others. 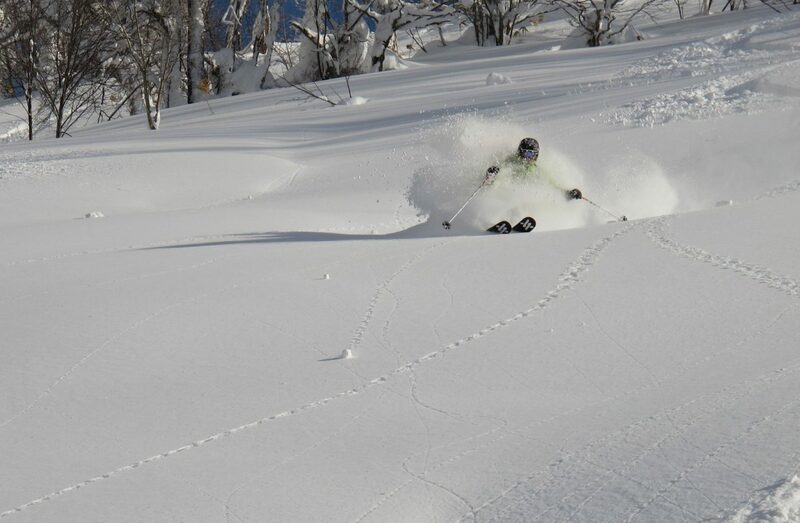 Within a 2 hour drive of our base of operations in Otaru we can ski most all ski areas in Hokkaido. Soul Powder Guides specializes in taking private groups powder skiing for multiple days in a row skiing a new backcountry zone or ski area each day. 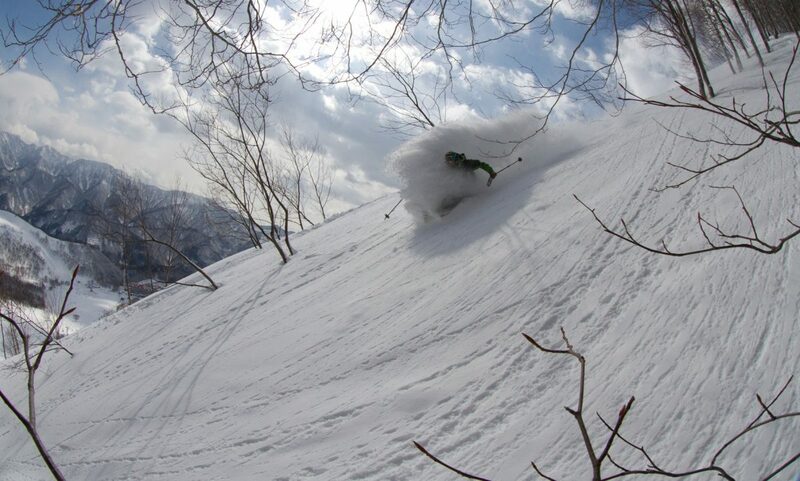 We also highly suggest changing locations for week long guided tours spending 3-4 days in a different base area location skiing a different mountain range and experiencing more of what Japan has to offer. 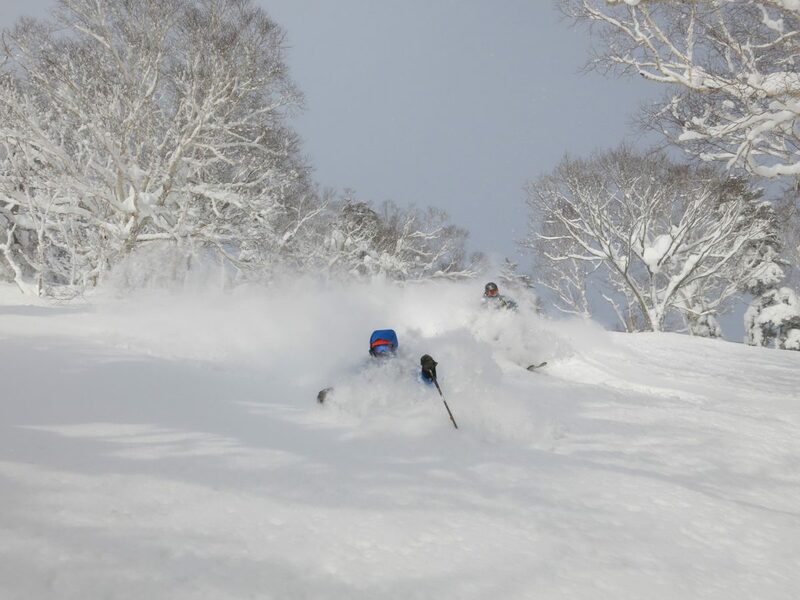 Niseko is the most well known area for skiing in all of Japan and for good reason- plenty of powder and good off-piste policies letting you access the goods when the Niseko Avalanche Center feels it safe to enter the backcountry. 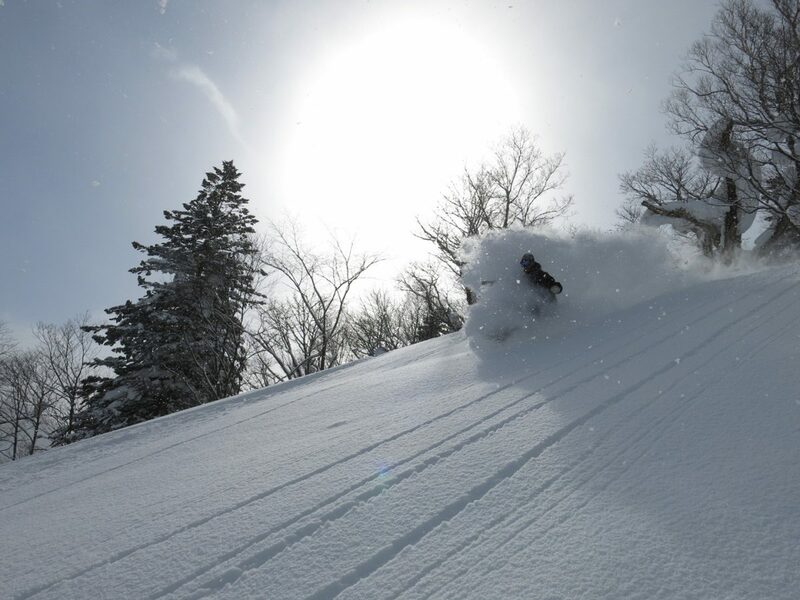 Niseko also has other good resort and backcountry areas within a one hour drive of Niseko some of these areas would be Moiwa, Rusutsu, and Kiroro as well as backcountry zones such as Mt. Yotei, Mt Shiribetsu-dake, and Goshiki-Onsen just to name a few. 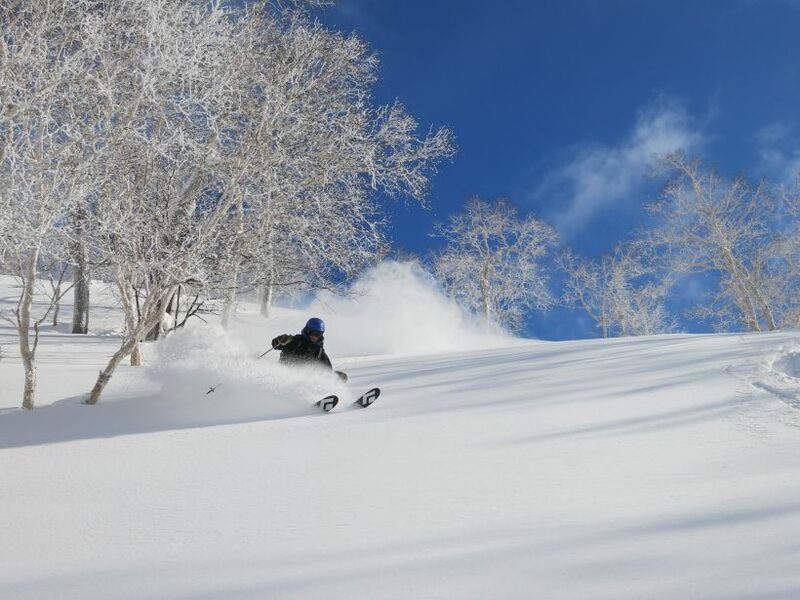 Niseko is the most expensive and busiest resort area in Japan and we suggest checking out Niseko but not spending too much of your powder filled holiday in the region. One of our personal favorite regions in Hokkaido has to be the Sapporo/Otaru Region. 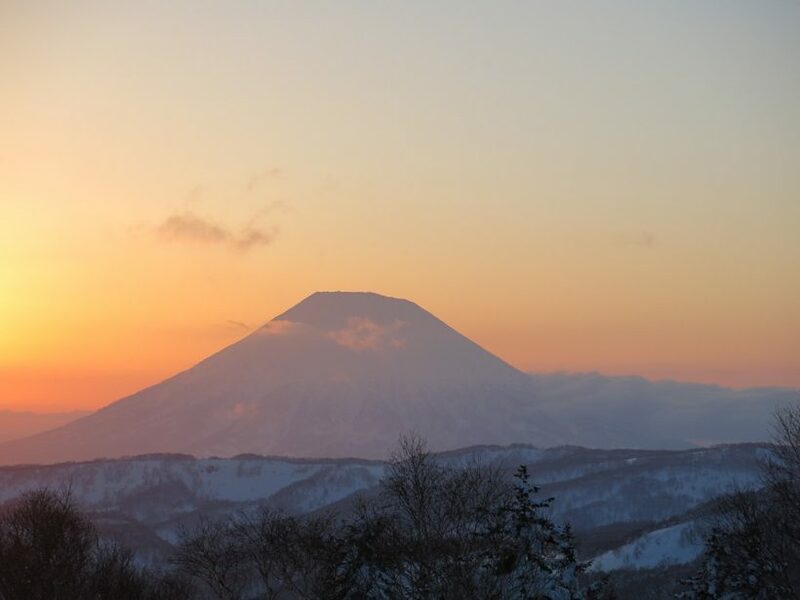 Plenty of great snow, easy access to the mountains, less crowded ski areas, beautiful Sea of Japan views, and great food and nightlife in the cities is just a few regions why we make this area are home base. Great access from CTS airport to downtown of Sapporo or Otaru via the expressway in our 4wd van or take the Airport rapid express train even faster Japanese convenience to the city center station. 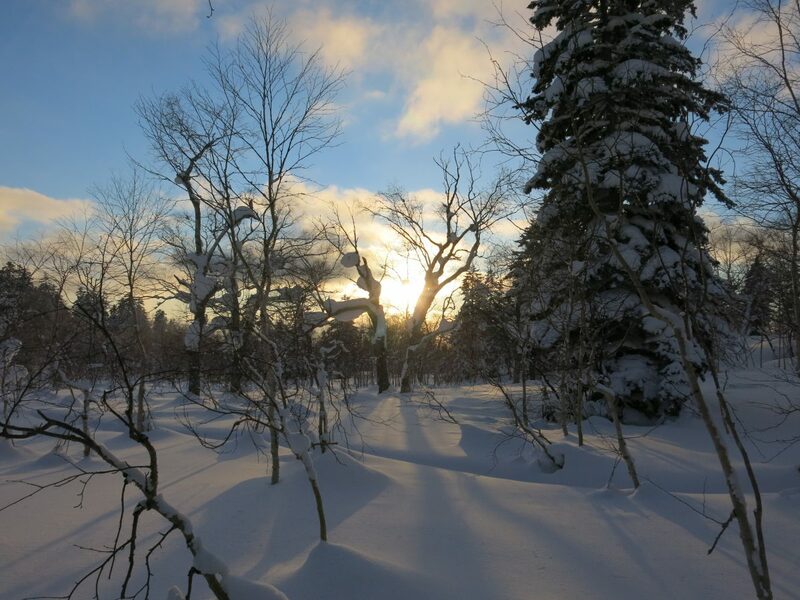 Central Hokkaido offers some of the lightest and driest snow on planet Earth. We generally base ourselves in Asahikawa city or at the base of Furano ski area. 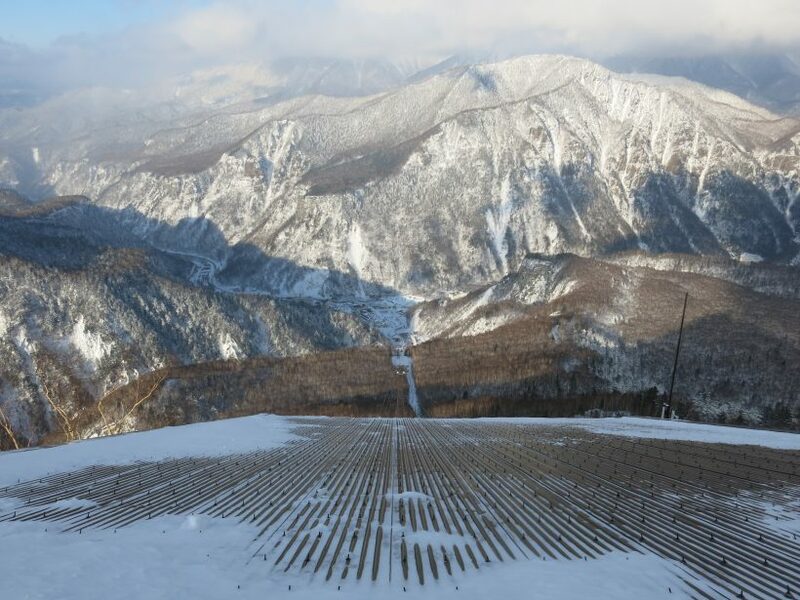 There are 4 different ski areas we can access from either of our base area locations as well as numerous great backcountry touring zones the biggest and best being located in Daisetsuzan National Park, Japans largest national park. 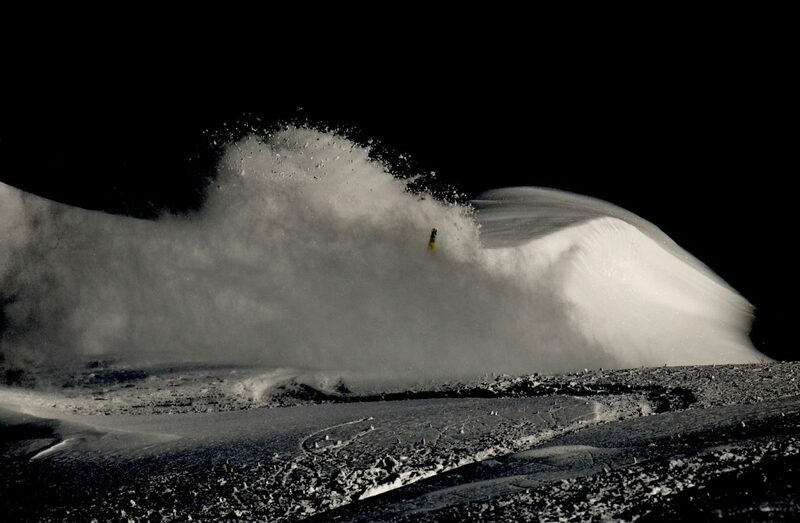 If Soul Powder Guides feels that we are unable to deliver you a day of Soul Powder due to weather and snow conditions we will due our best to re-book on another open day or refund you 100 %. This generally happens if it rains to the top of the lifts/mountains or if the wind is so strong that the nearby resorts can’t operate the chairlifts. 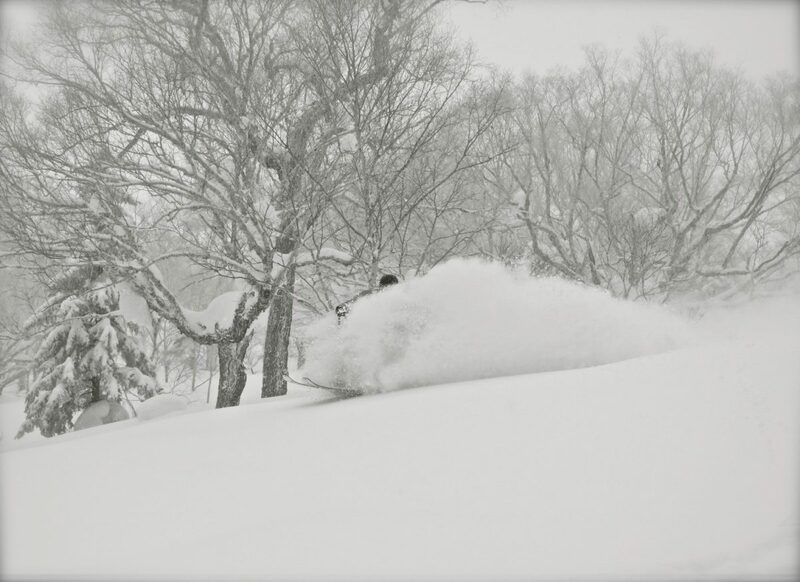 In the past 3 years of guiding skiers and snowboarders in Japan this generally only happens one day a year. Andy's deliberate approach and calm demeanor brought a new level of comfort to the experience that let us soak it up and grow.